Perfect preparation for alpine adventures. 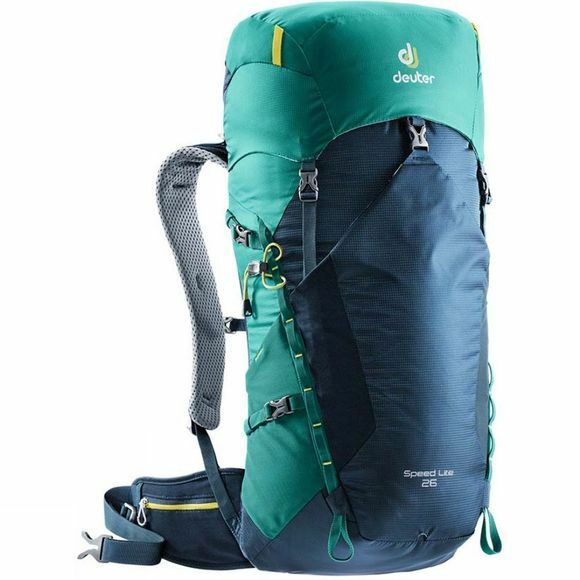 The most minimalistic hiking backpacks in Deuter‘s range of backpacks due to their extreme lightness and puristic design. None the less the Speed Lite provides great carrying comfort and pleasant ventilation for athletic tours or alpine adventures in challenging terrain thanks to its new Lite Air contact back system.